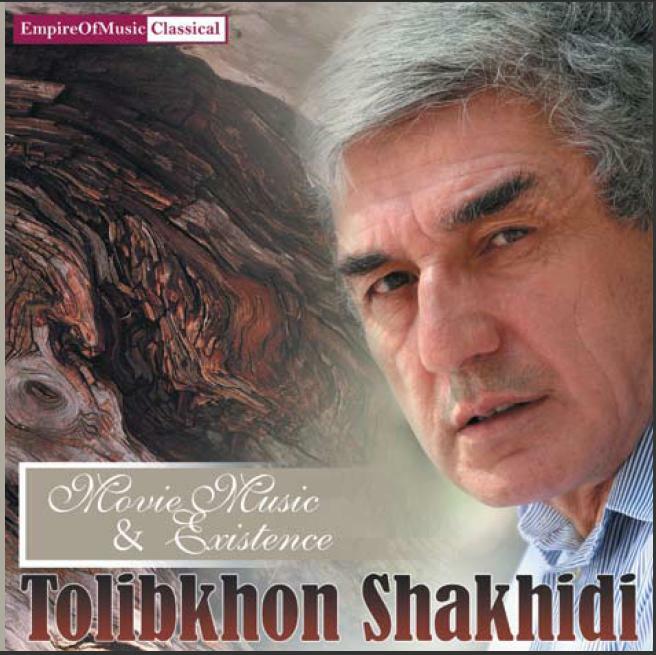 On this page you can view and purchase DVD and CDs of Tolibkhon Shakhidi. Payment is done throught PAYPAL(TM) - it's fast, free and secure! Your order will be dispatched from Europe next working day. 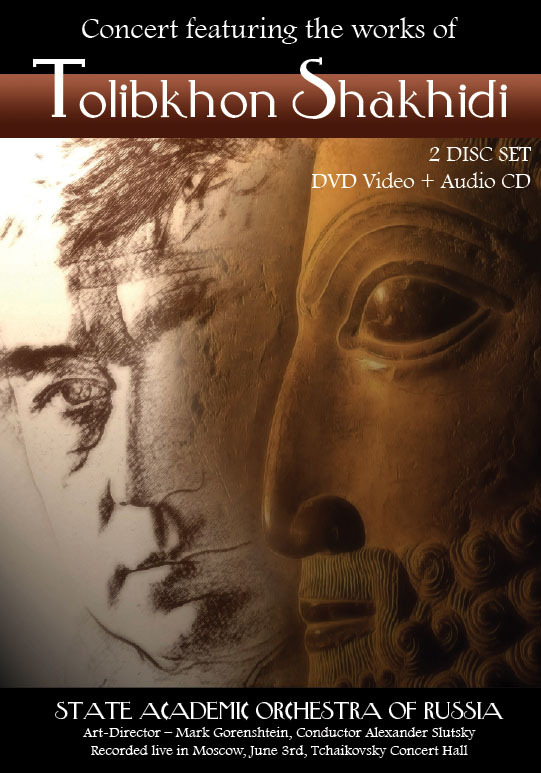 Alternatively you can buy from Amazon.co.uk or buy MP3s on Amazon and iTunes! 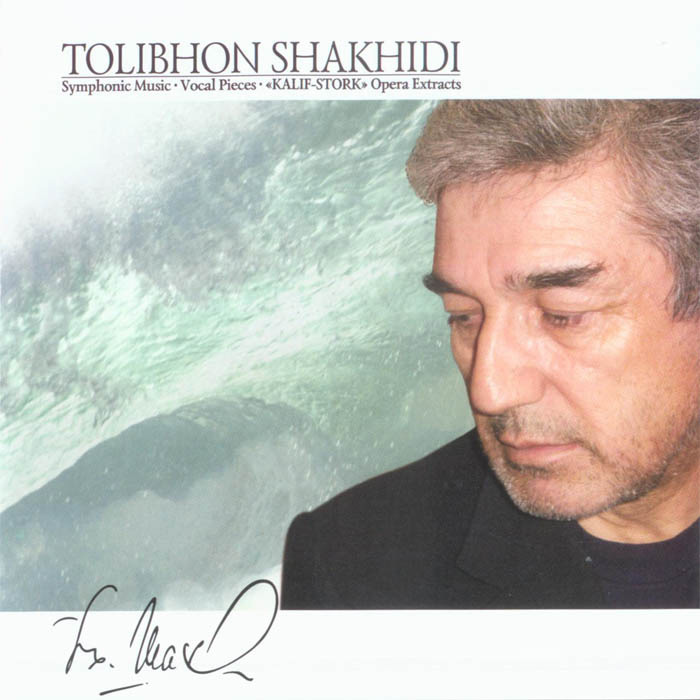 Tolib-khon Shakhidi (1946) is a son of the founder of Professional Tajik Academic Music – Ziyadullo Shakhidi. 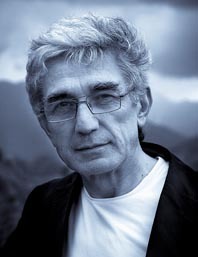 He graduated from the Theory and Composition Faculty of the Moscow State Conservatory from the class of Aram Khachaturian (1972). 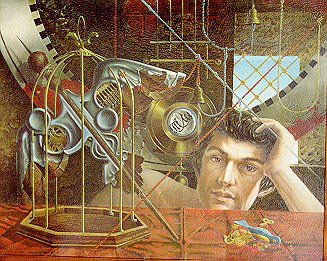 He is the author of five operas among which are “Kalif-Stork”, “Dwarf-nose”, “The Beauty and the Beast”, “Amir Ismail”, ballets “The Death of Usurer” (story by S. Aini, 1978), “Rubaiat of Khayam” (1980), “Beautiful Joseph” (1988), four symphonies (1970–1985), symphonic poems “Prazdnestvo” (1976) and “Sado” (1984, prize winner on the International Festival of Contemporary music in USA, 1987). He is also the author of three concerts for piano and orchestra, string and cello concerts and capriccio for saxophone and orchestra. Tolib-khon has also composed vocal pieces, music for drama performances and cinema, chamber music. Tolib-khon Shakhidi participated with great success on International Festivals of Contemporary Music in Europe and USA (1987, 2001), in Japan, Baltic States, Central Asia, Iran and Turkey. 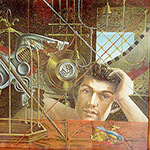 The musical pieces of the composer at different times have been performed by such orchestras as Philadelphia and Boston Symphonic Orchestras, State Symphonic orchestra of USSR, orchestra of Valery Gergiev, Bolshoi symphonic orchestra of Russia n.a. 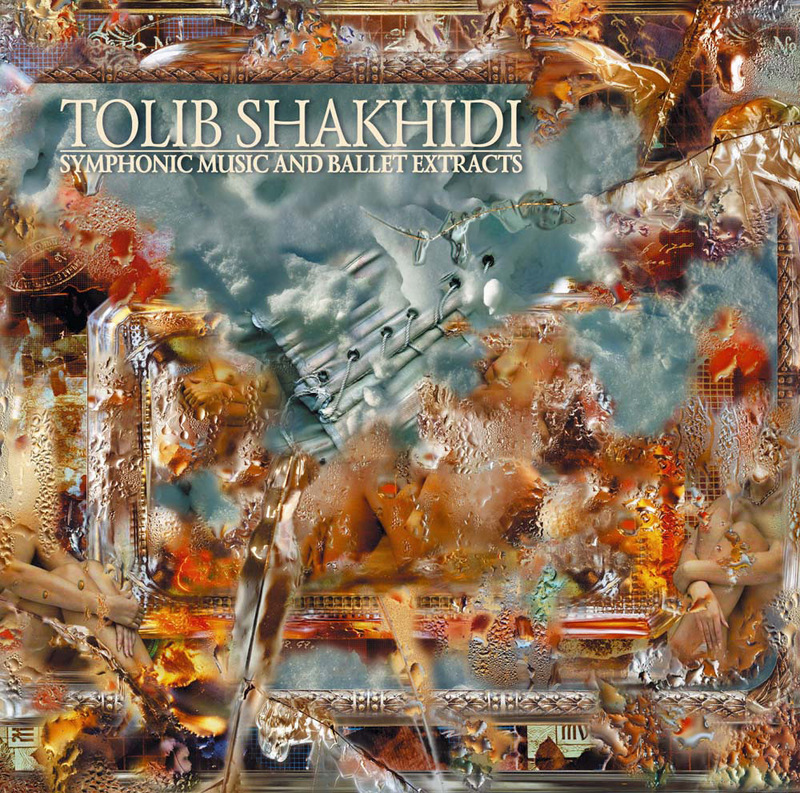 Tchaikovsky, orchestra of cinematography conducted by Sergey Skripka, St. Petersburg State philharmonic orchestra n.a. Dmitry Shostakovitch. Such well-known musicians as cello performer Yo Yo Ma, violinist Sergey Kravtchenko and French Saxophone performer Pierre Stephan Mege have performed music of Tolib-khon. 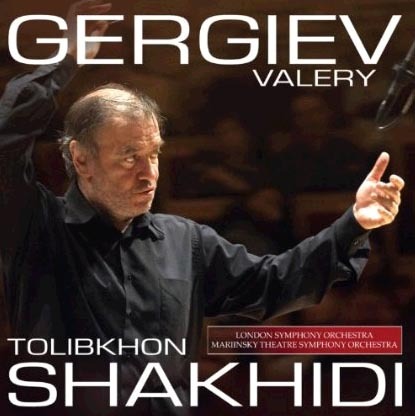 He has worked with many conductors among which are Maxim Shostakovitch, Dmitry Kitaenko, Charles Ansbacher, Mark Ermler, Michael Terian, Dzhansug Kakhidze, Vladimir Kozhukhar, Valery Gergiev, Zakhid Khaknazarov and Eldar Azimov. If you want to purchase a double-CD of Ziyadullo Shakhidi, father of Tolibkhon Shakhidi, you can also do it from here. 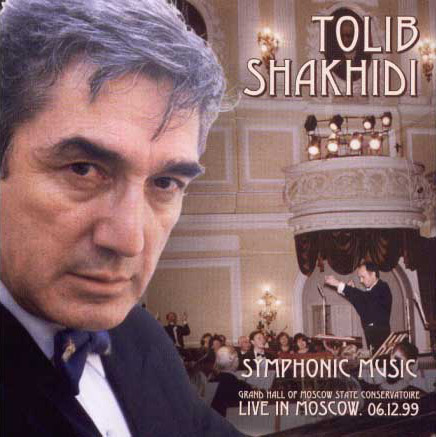 The DOUBLE CD costs $30 and features music and songs of the founder of Tajik Symphonic music Ziyadullo Shakhidi (Shahidi). 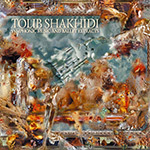 You can also listen samples of Ziyadullo Shakhidi's music here.